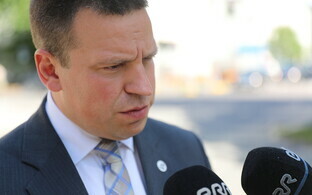 Estonian Prime Minister Jüri Ratas met with Czech Prime Minister Andrej Babiš in Salzburg, Austria, on Friday, as well as with British Prime Minister Theresa May. As reported on ERR, Mr. Ratas had discussed buidling a stronger EU with Austrian Chancellor Sebastian Kurz. The topic of discussion with Mr. Babiš was digital cooperation. 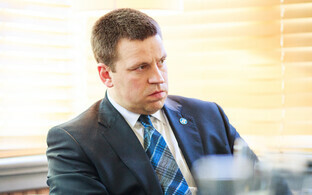 "Estonia will gladly share its experience in the field of e-governance and successful e-solutions,'' said Mr. Ratas at the meeting. ''The development of a digital society and the e-state is certainly a worthwhile goal, since the investment made will earn itself back in the form of more efficient governance, economic growth and a greater convenience in the everyday life of the populace," he went on. The Czech leader for his part expressed interest in Estonia's information and communication technology (ICT) experience as well as its e-governance pioneering, and extended an invitation to Mr. Ratas to come on a 'thematic' visit to Prague in November, along with a business delegation. The two prime ministers agreed that the proposed November visit should incorporate a business seminar which will focus on digital society and the development of an e-state. 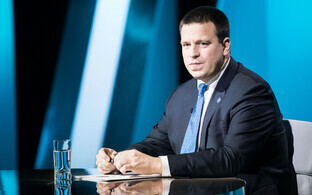 "It is our wish to bring together Estonian and Czech entrepreneurs and public sector representatives, so that they can share their experience and find new cooperation opportunities,"Mr. Ratas explained. Mr. Ratas also caught up with British Prime Minister Theresa May in Salzburg, and discussed the current status of the Brexit negotiations concerning the withdrawal of the UK from the EU as well as topics concerning security. 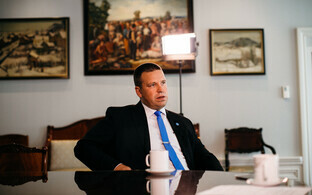 Mr. Ratas stressed that Estonia will continue to maintain strong and close relations with the UK in the fields of the economy, security as well as foreign policy in the future. Andrej Babiš was elected Prime Minister of the Czech Republic in December 2017 for the ANO2011 centrist party which he co-founded. He is actually of Slovak origin, and is reportedly the second-wealthiest Czech citizen with a net worth of US $4.04 billion. Theresa May became prime minister in July 2016 after winning a leadership election following the resignation of David Cameron. 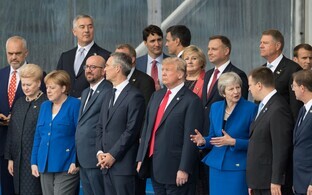 Her prime ministership has been dominated by the issue of the UK's putative withdrawal from the EU and she called a snap general election for June 2017 to seek a mandate on the issue. 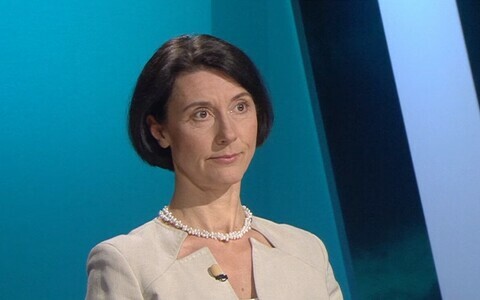 This, however, resulted in a hung parliament and a deal with the Northern Irish unionist DUP party in order to maintain a majority in the House of Commons.